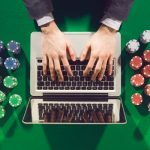 2015 has been a great year for poker players either online or live. The year saw some good very results. 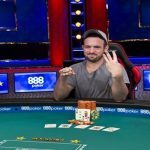 Daniel Colman was at the number#1 position by winning $22,389,481 amount of cash Last year in 2014.This year Brian Rast has done quite well and acquired the first position of the biggest poker winners list 2015 by winning more than $8,618,663. 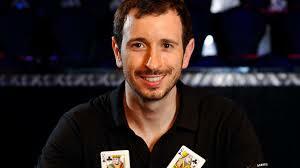 The two times WSOP gold bracelet winner Brian Rast, has done quite well in the year 2015 and won a whopping $8,618,663. Rast’s best live cash is $7,525,000 whereas his all time money earning is $16,313,290. He ranks well and hold 11th place in all time money as well. 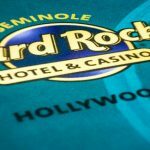 Last event for him was $ 25,000 NLH High Roler played at Las Vegas where he placed 5th position and booked for a prize of $ 37,440. A Pro from New York, United States Scott Seiver is at the second position of the 2015 biggest poker winners by winning a handsome amount of $ 7,920,590. 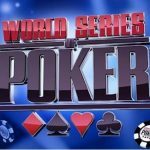 Seiver is a WSOP gold bracelet winner and one of the top poker players these days. The best live cash for Scott is $5,160,000 and total live earning is $21,030,450. He holds 6th position in all time money lists. The third position of 2015 biggest poker winners goes to Joseph McKeehen, a pro from United States ($7,867,631). He is the Title winner of WSOP Championship played on November 9 in Las Vegas. 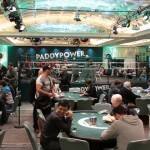 The US pro has done a great job and won this prestigious poker tournament. The current rank for him in all time money winners is 39th. The best live cash for Joseph is $7,683,346 and total earning till date is increased to $9,821,283. If we talk about poker we will have to talk about Erik Seidel. He is the Icon of the game and holds 4th place among 2015 biggest winners. He is a champion and an 8 time World Series of poker bracelet winner. He made an amount $5,093,703 in the year 2015. Best live cash for Erik is $2,472,555 and all time win is crossed to $25,905,362. He also ranks 3rd in all time money list. The biggest score for Erik last year was at €100k EPT Super High Roller Grand Final for €2,015,000. 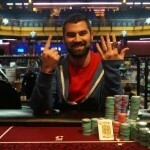 A Canadian poker pro Jonathan Duhamel is at the 5th position among biggest poker winners 2015. 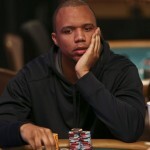 Jonathan is the winner of 2010 WSOp Main Event Championship. 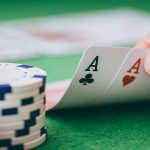 He won an amount of $4,970,513, playing at different poker festivals. Till date the best live cash for Jonathan is $8,944,310 and total live earning till date is $17,582,802. He is at 10th position in all time money lists. States Steve O’Dwyer of United States won $ 4,879,828 in 2015 and holds a position number 6th. Steve is an online poker player as well and playing at different sites he has made $2,331,173. Best live cash for Steve is $1,872,580 and total earning is $12,097,054. He holds 19th rank in all time money lists.